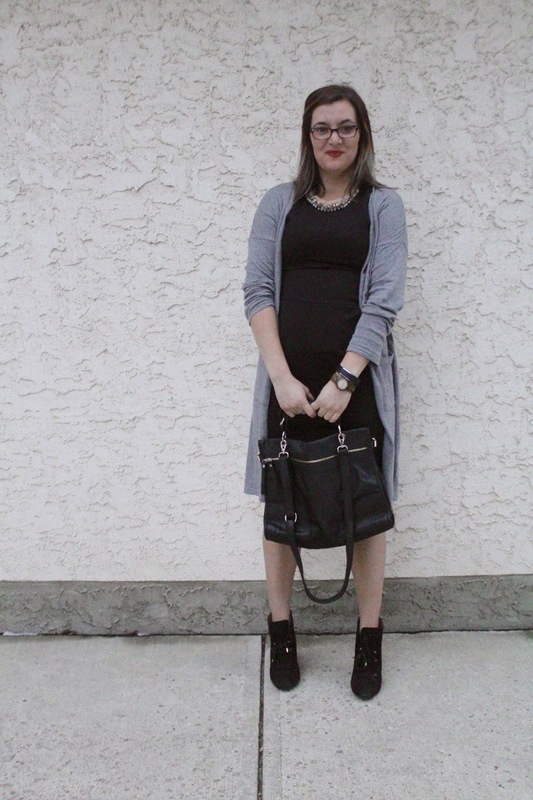 Some fashion trends get a bad rep because it’s hard to style them or they are unusual, and cardigans have a bad rep. 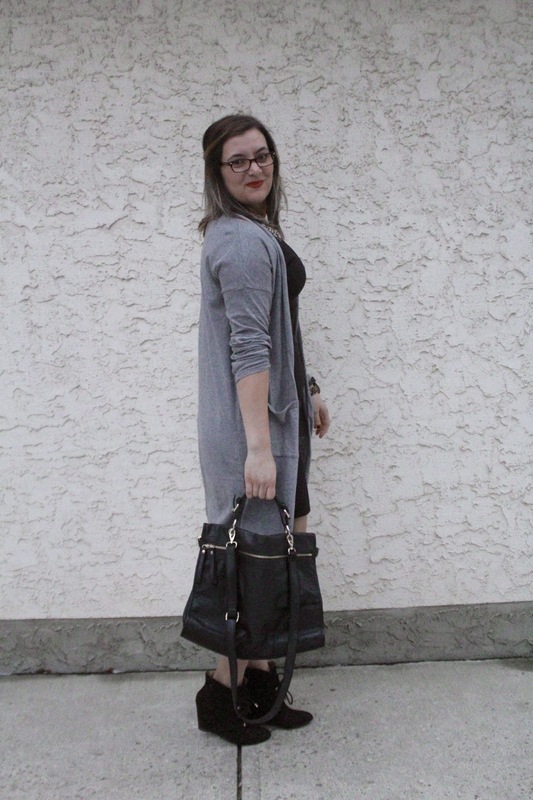 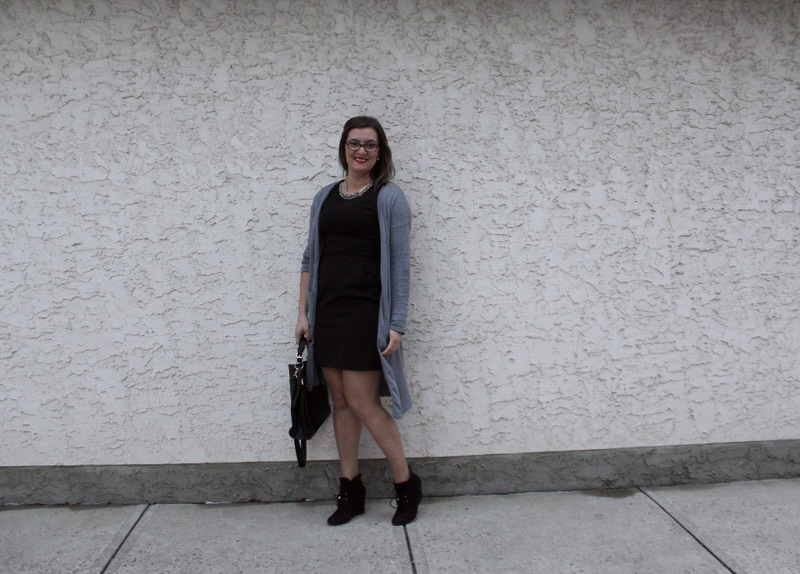 The long cardigans are the new thing taking over this spring, and I am on board with it. 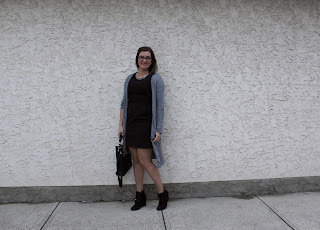 I have worn it with pants and now over a dress. 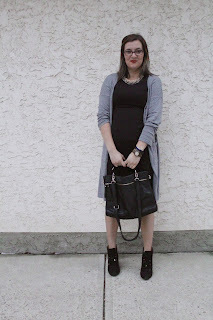 Its so versatile and comfortable and could easily be the most worn item in my closet lately.